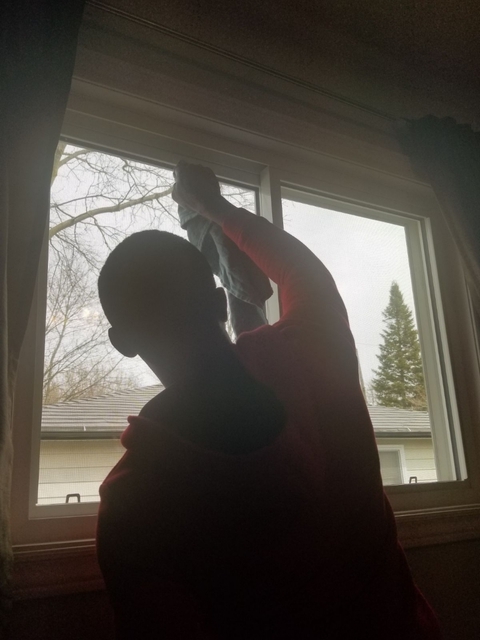 Alvin was polite and very dedicated on making sure each windows are clean to the quality standard his services offers. 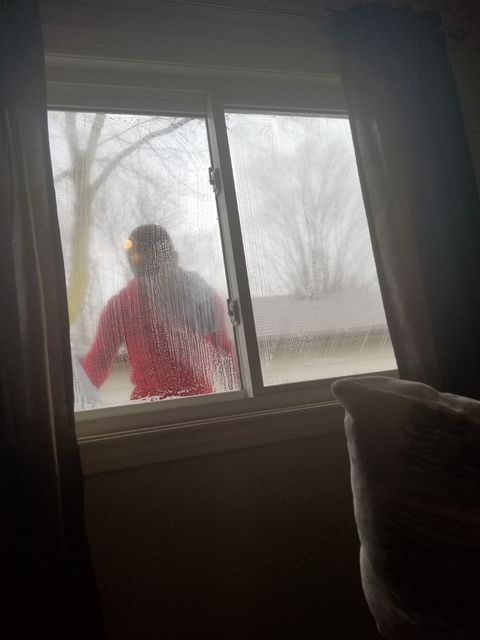 I was happy to see how knowledgeable and efficient he was from one windows to the next . On time arrival, very good job, did not miss a spot. Alvin is very provisional. Very punctual and professional! 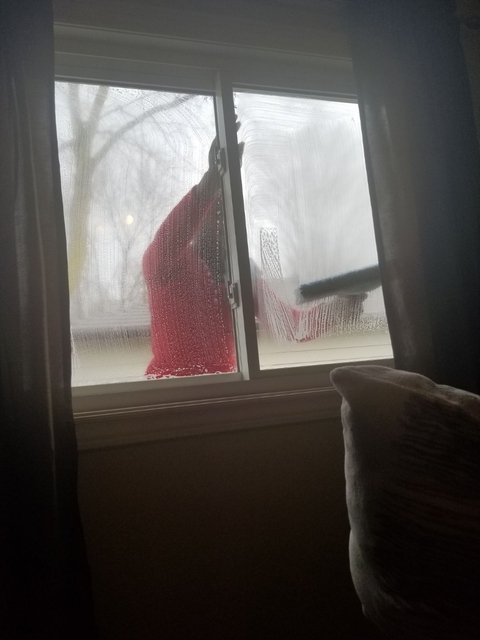 Very neat work - my windows are sparkling clean! Would definitely recommend. He was on time and very well mannered. We had some vines stains that needed to be removed and he worked with us and had it complete the same day at a way cheaper rate then was being asked by other companies.